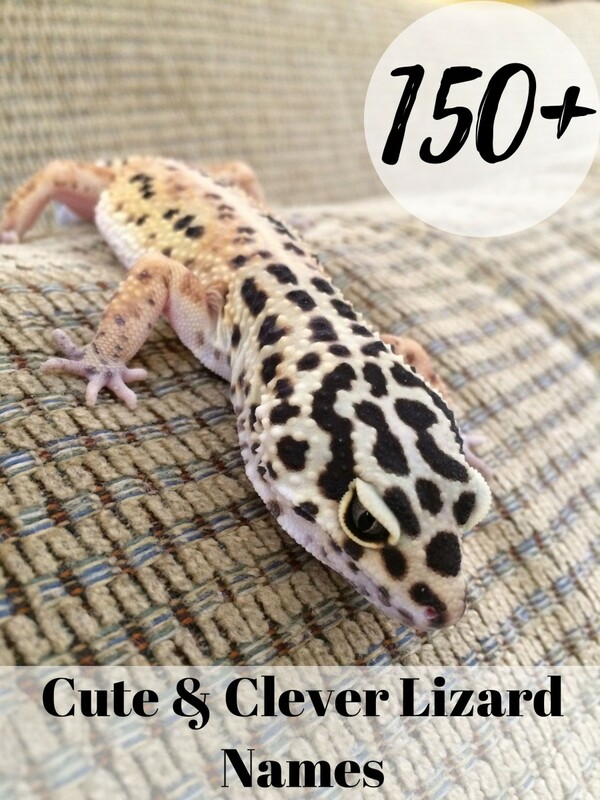 Metabolic Bone Disease is an extremely common illness that affects captive bearded dragons. MBD is actually made up of a group of disorders brought about by nutritional deficiency. The most common type occurs due to an imbalance of calcium in the body (Hypocalcemia or Hypercalcemia). 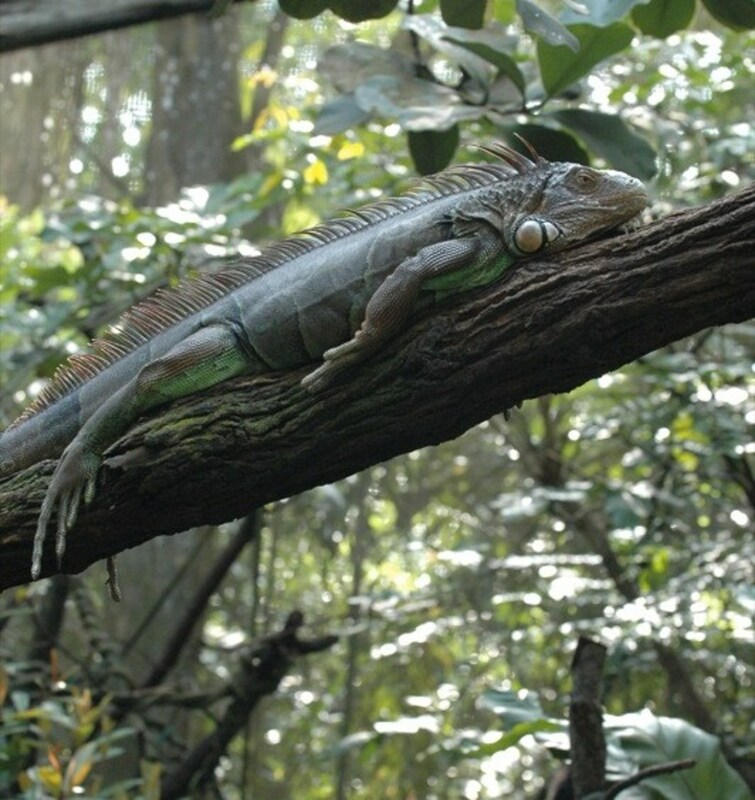 A bearded dragon maintains a steady volume of calcium in the body. This calcium supply is needed for bone growth and maintenance, and also to react with the phosphorus and vitamin D in the body to perform various other functions. Its all a fine physiological balance. If the volume drops below a certain amount, then the body begins to draw calcium from the bones making them weak and prone to fracture. 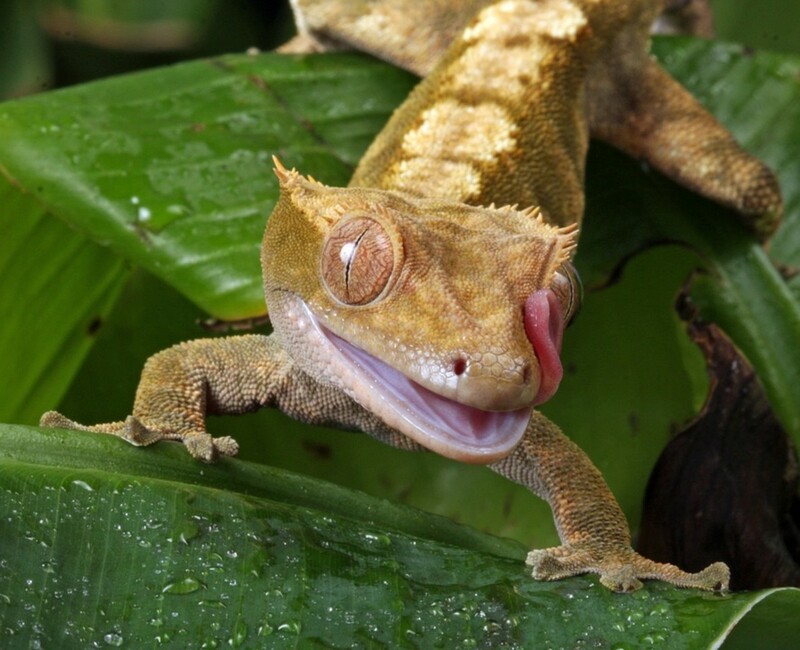 Due to the awareness now of bearded dragon owners towards calcium deficiency, some beardies are being overdosed on their calcium supplements causing other issues with calcium metabolism. 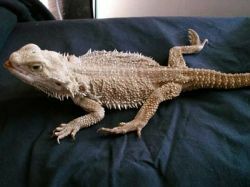 There is no single cause of Metabolic Bone Disease, although most causes can be linked with improper bearded dragon care. 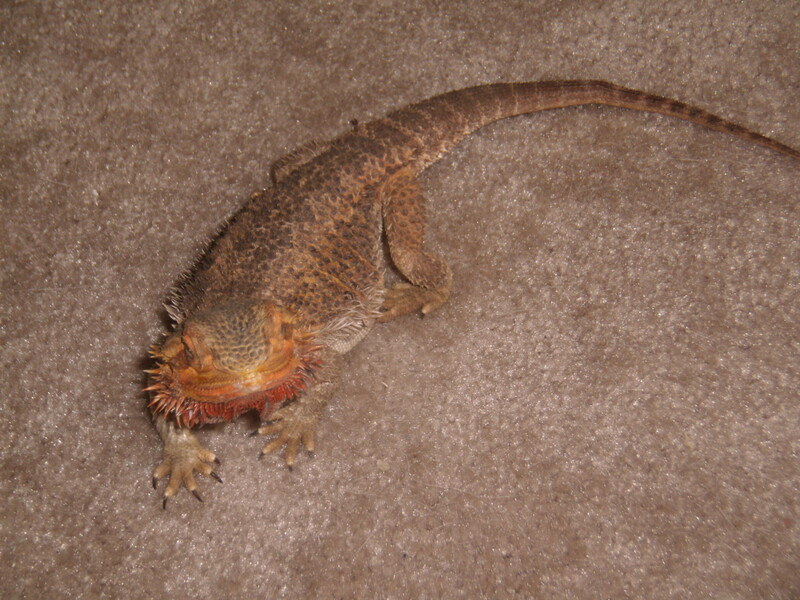 This video shows a bearded dragon experiencing tremors in its limbs. A sign of the development of Metabolic Bone Disease. If caught soon enough, your dragon can be treated following the preventative measure below. 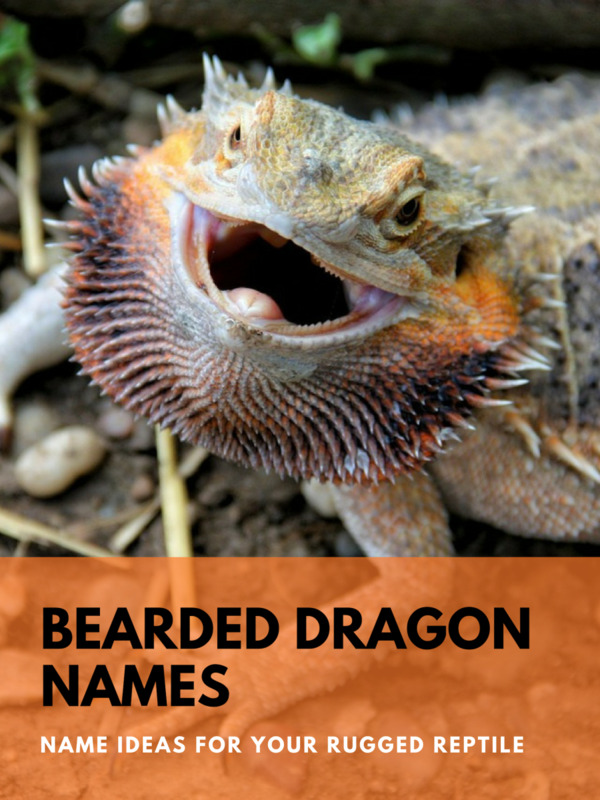 However if your beardie appears to be severely affected, then they need to be taken to a reptile vet as soon as possible to begin treatment. 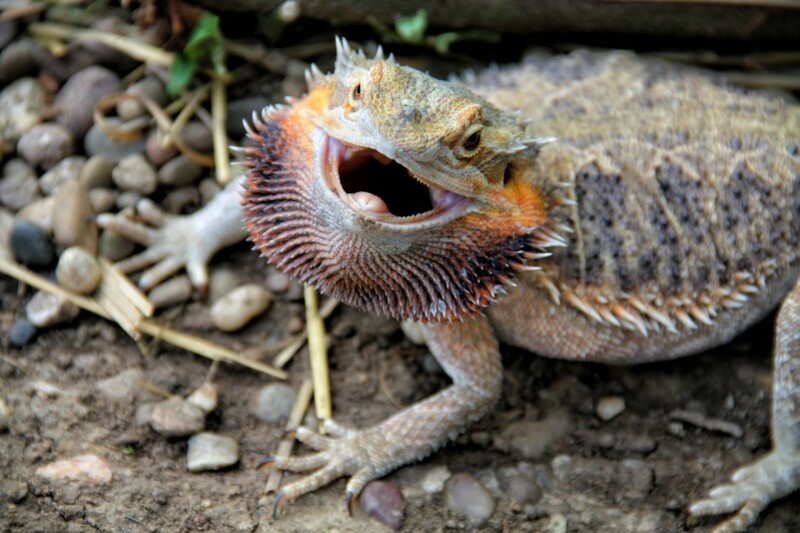 Treatment usually comes in the form of oral injections of calcium and vitamin D. Do not treat a bearded dragon yourself without the guidance of a qualified reptile veterinarian. Your beardies life depends on it. Of course, prevention is always better than cure. 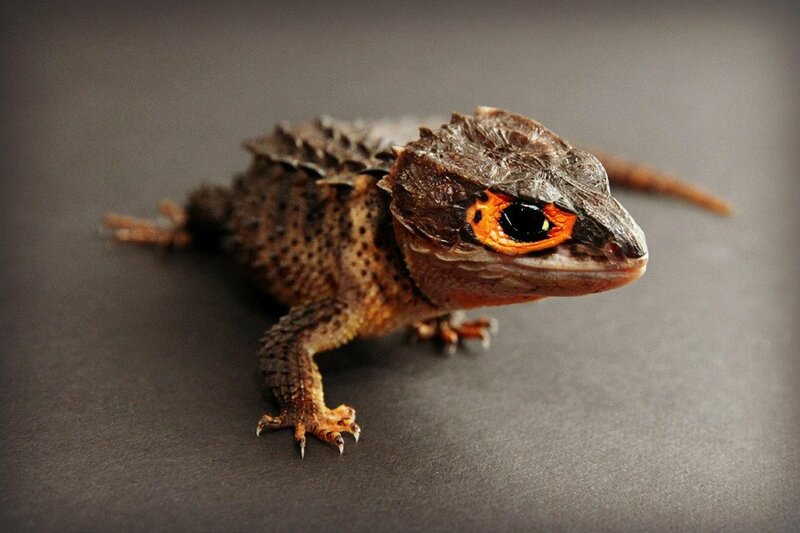 Giving your bearded dragon the love and care they deserve should see them clear of most health issues. Disclaimer: I am not a vet and this article does not replace the advice given by a qualified veterinarian. 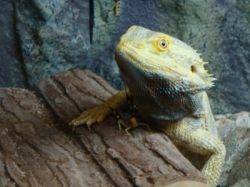 The aim of this article is to bring more awareness of a common health issue to bearded dragon owners.